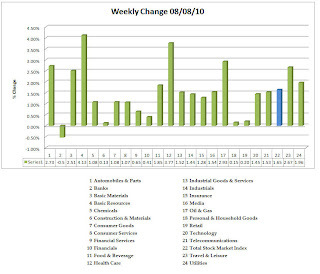 Last week I indicated that I would not provide the weekly sector report in the future. Given the feedback, I've elected to continue in a modified form–I will no longer prepare a chart book since this information is available on FINVIZ. I'll use this weekly post to highlight points of interest and to give you some links. 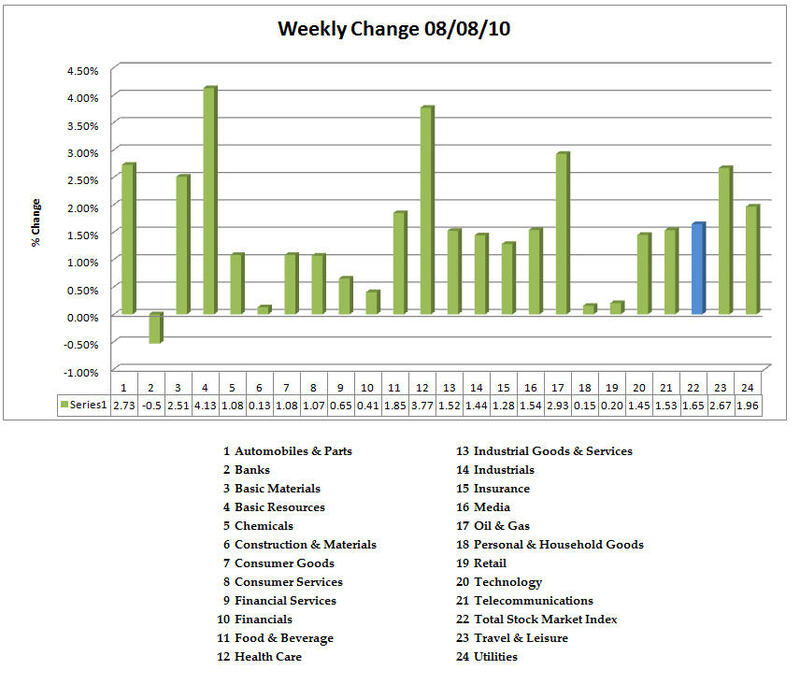 While the job report delivered a disappointing number on Friday, the weekly sectors, except for banks, were positive. 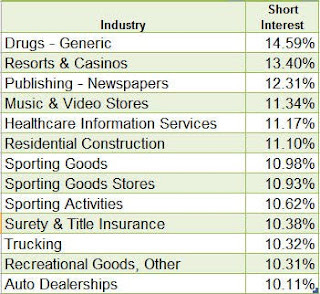 Healthcare (+3.17%) and Basic Resources (+4.13%) had strong showings. It is worth noting that Healthcare has been the worst performing sector over the last six months. Mylan Labs (MYL) has the largest short interest at a whopping 25.27%. Click on the ticker to see a chart. The largest relative volume mover (4.51) in Medical Practioners was Transcend Services (TRCR). For easy to view charts on individual subsectors, click here to be transported to FINVIZ. You can order these charts in a number of ways. I hope that you find this new format helpful in providing an overview in addition to giving you some exposure to tools that can aid your own variation of research. I wish you good trading this week.